Usually only available in Black and less commonly Ivory. Very hard to find one in this colour. A pulse to tone unit can be fitted for an extra £40 in checkout. 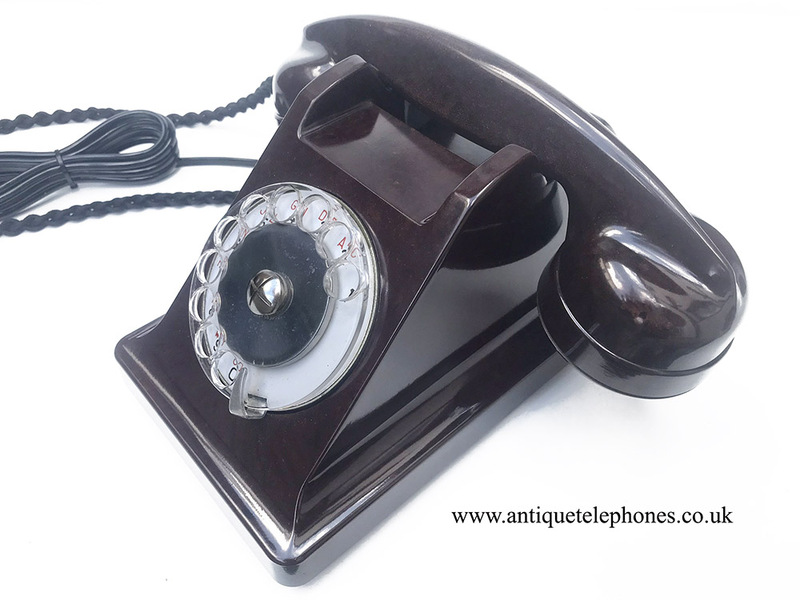 This is a lovely example of a U43 French telephone. 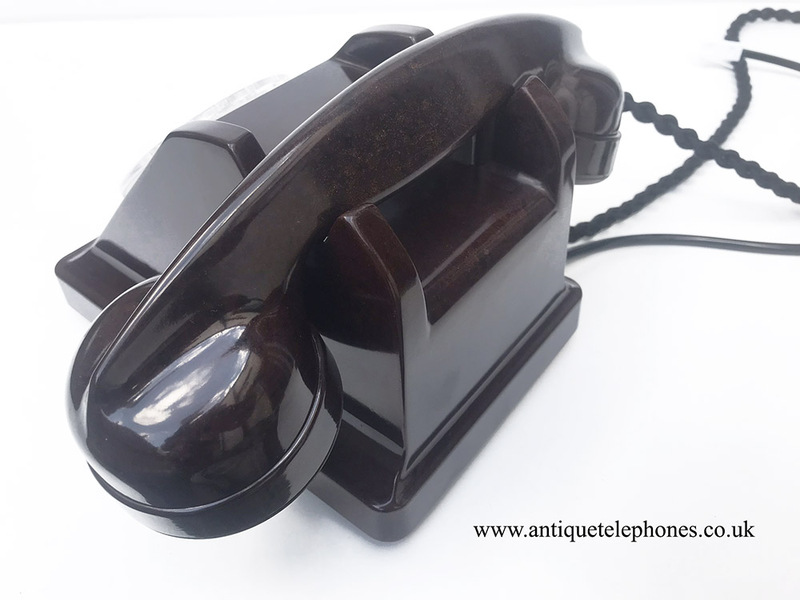 I believe it was made by Ericsson but has a blank oval in the handset. 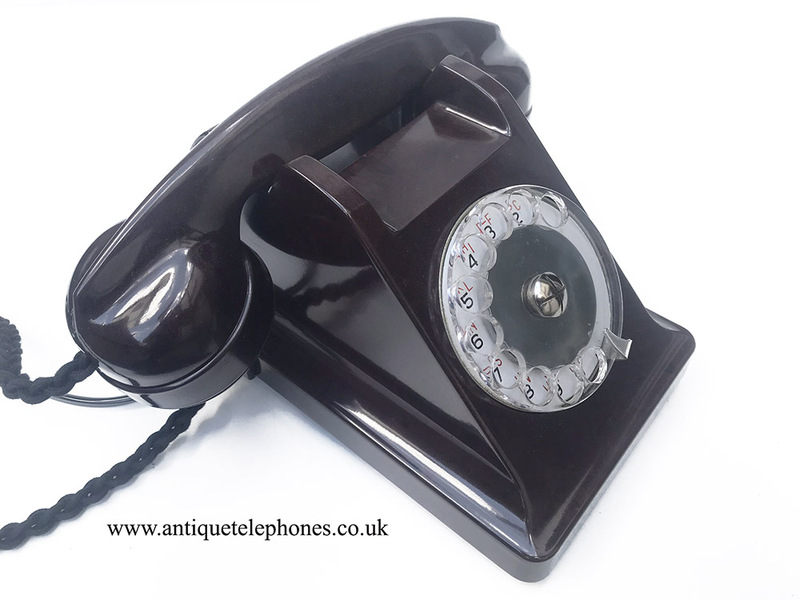 I have fitted a black braided handset cord and a best quality D shaped plastic line in cord with a UK telephone plug socket. I have fitted a small bell inside and an electronic microphone. 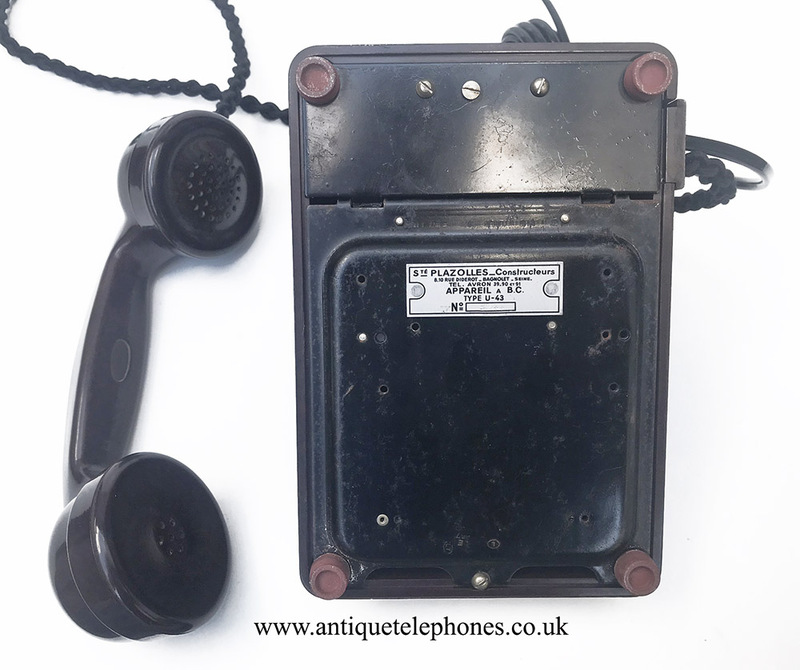 This telephone has been converted to work on UK telephone lines supporting pulse dialling. 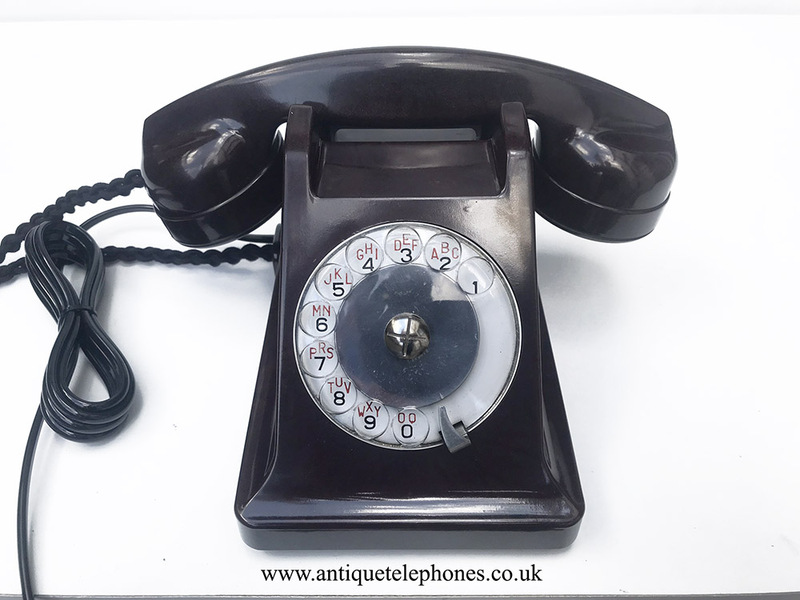 A dial label cannot be made for this telephone.